World Health Organization is part of the Canada in the World series. The World Health Organization (WHO) is an agency of the United Nations. The headquarters of WHO is in Geneva, Switzerland. 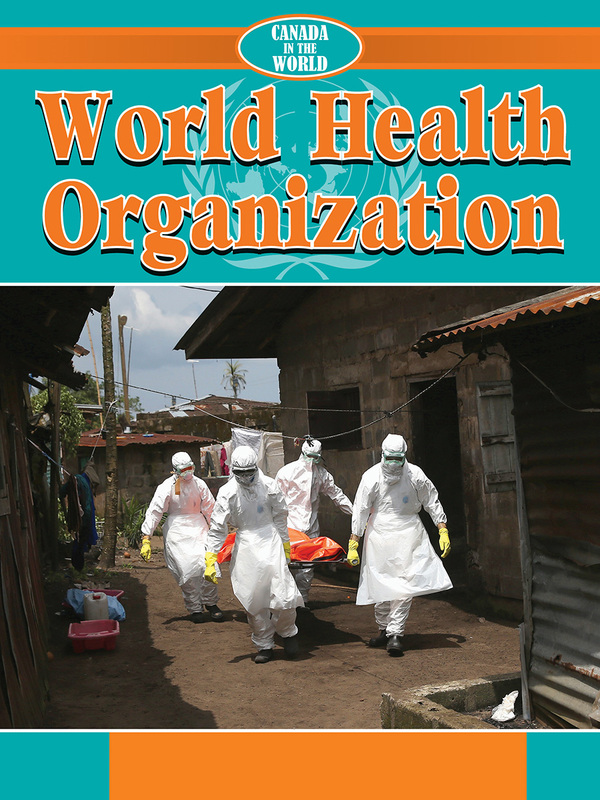 The World Health Assembly governs the organization. This includes representatives of the organization’s 193 members.